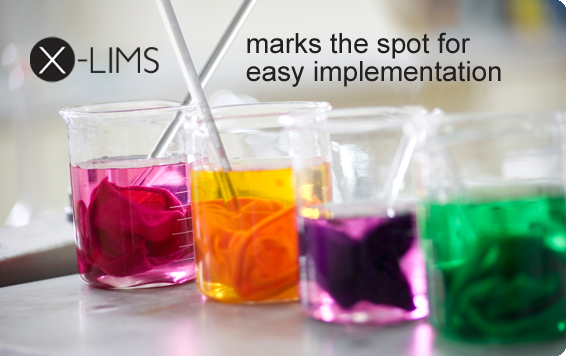 X-LIMS is a complete web-browser based Laboratory Information Management System (LIMS) solution. Feature-Rich. Secure. Fast. With an easy-to-deploy implementation. engineered to grow with you. With Ethosoft, it’s easy to change or upgrade your LIMS. with expensive add-ons and upgrades. Ethosoft, Inc. is a laboratory information technology provider specializing in scalable web browser-based applications. By utilizing the latest Microsoft™ web technologies and leveraging the data handling capacity of Microsoft SQL Server™ we create tools that easily work with any lab. 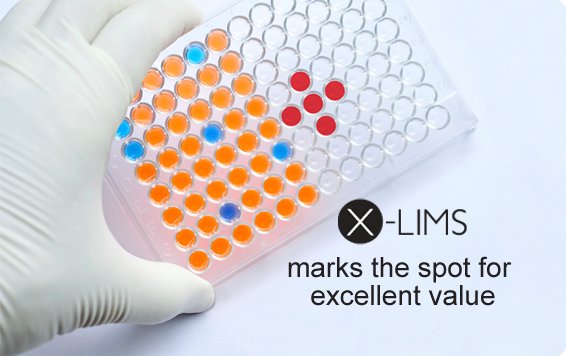 Our premier application is X-LIMS, a complete web-browser based Laboratory Information Management System (LIMS) solution. 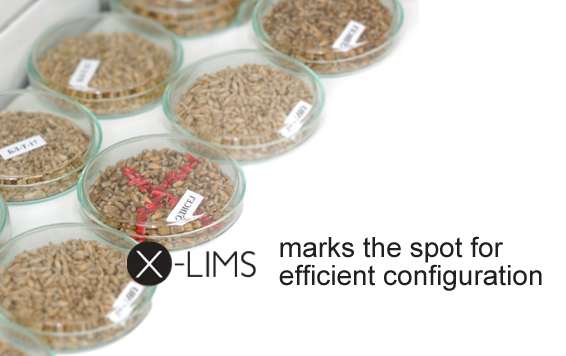 With X-LIMS you get an easy-to deploy, feature-rich LIMS system in a dynamic scalable architecture capable of supporting labs of any size. We don’t believe in creating complicated pricing models that force our customers to purchase multiple plug-ins and add-ons. 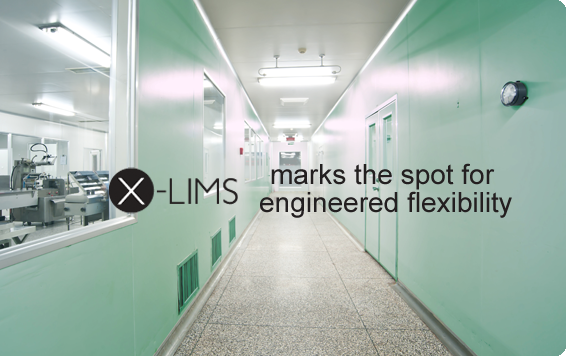 We believe in providing a complete solution that is flexible enough to fit the needs of a growing lab with simple upgrades.